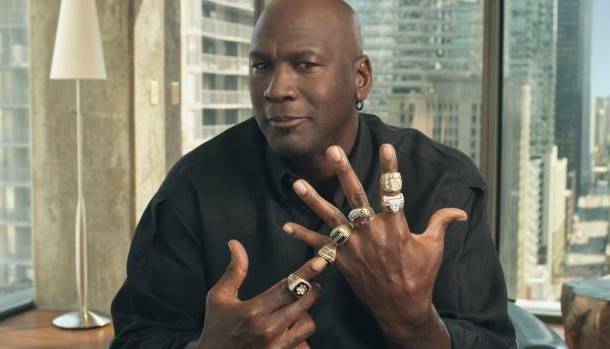 Are MJ's 72-win Bulls the greatest basketball team of all time? Who's the greatest basketball player of all time? The legendary Michael Jordan says that's a dumb question in this new promo clip released by 2KSports for the upcoming NBA 2K12 video game. Instead, he poses the question, "Who's the greatest team of all time?" To nobody's surprise, his top six consist of the championship-winning Chicago Bulls teams, topped off by the record-setting 72-win squad from 1996. Jordan then challenges the 2K-playing audience to name a better team. If you think the team you have in mind is better than the '96 Bulls, head over to the NBA2KDebate to make your case. The strongest cases may be used for future 2K12 commercials. Before you do so, listen to the man speak below.